Valley Insulation, LLC offers a wide variety of commercial insulation products so that we can best meet your insulation needs. From hotels to warehouses to metal barns, our experienced team can provide the perfect insulation solution. No matter the age of your building or the size of your space, we can work with you to ensure you have proper insulation in place to keep energy bills low. We can also help to minimize noise disturbance through soundproof insulation. Nu-Wool Premium Cellulose Insulation delivers increased energy savings and superior sound control, yet is competitively priced compared to fiberglass insulation, making it one of the best values in the insulation market. The insulation is installed to a density of 3.0 to 3.5 lbs. per cubic foot and will not settle in the wall cavity. 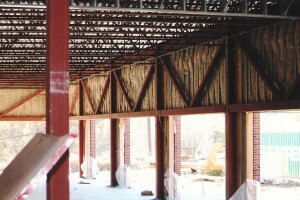 Fibers attach to the sheathing and studs, forming a seamless bond inside the wall cavity. The Nu-Wool Wallseal System provides air sealing benefits, making it easier to satisfy energy code air tightness requirements and impressive STC ratings. Borate-based fire retardants are incorporated in the manufacturing of Nu-Wool Premium Cellulose Insulation. These non-corrosive fire-retardant chemicals will not harm pipes or electrical wiring, cause or contain harmful fumes or become a health hazard to humans. Nu-Wool Premium Cellulose Insulation is made from recycled paper. 100 pounds of Nu-Wool Premium Cellulose Insulation contains 85 pounds or more, of recycled paper, primarily newsprint. 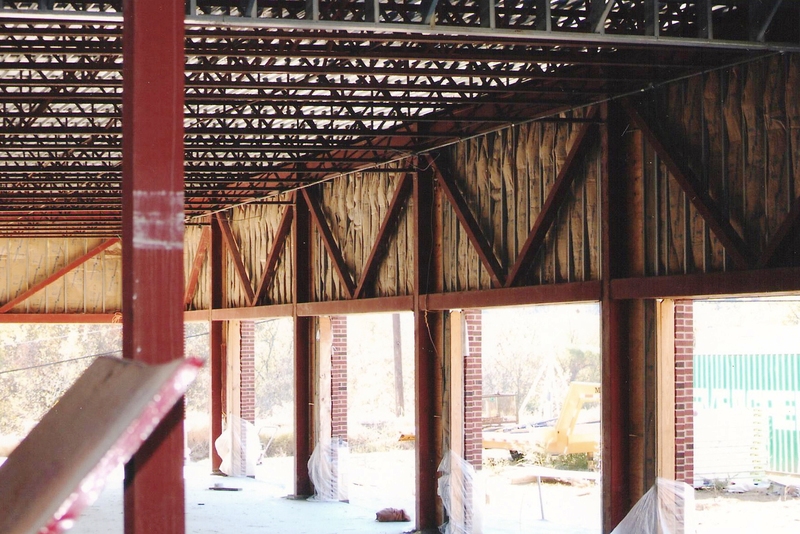 Fiberglass insulation is available in R-values ranging from R-11 to R-38 which enables our experienced team to provide the right solution for commercial building. We have insulation for wood or metal studs and vinyl insulation for pole buildings. Contact your next insulation company today.